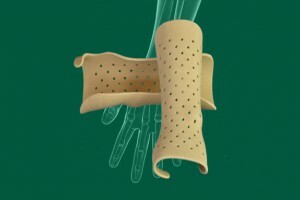 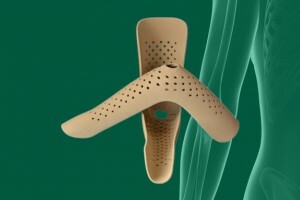 Innovative, comfortable and completely X-ray-penetrable splinting materials, made of cork. 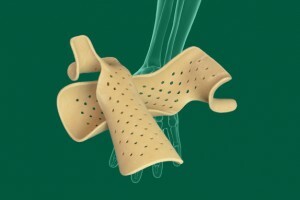 Suitable for many indications and for the entire duration of a patient’s therapy. Ready-made, disposable and dust resistant, therefore easy and quick to use. 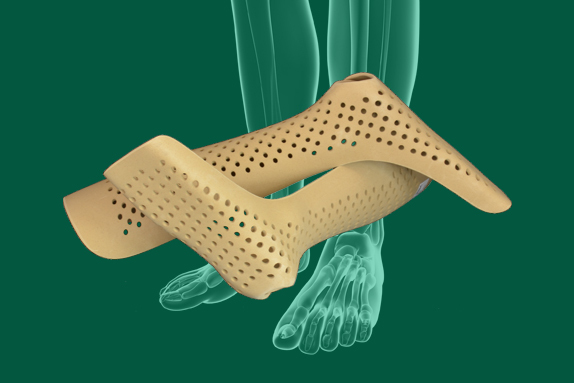 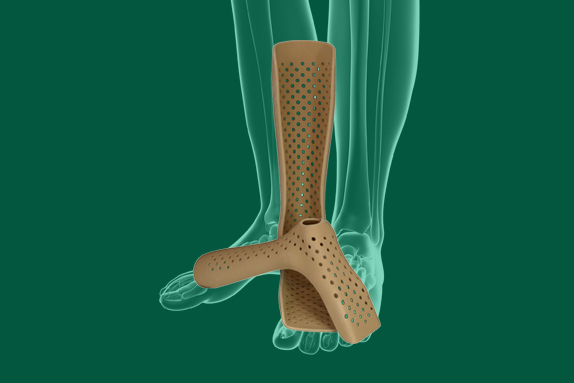 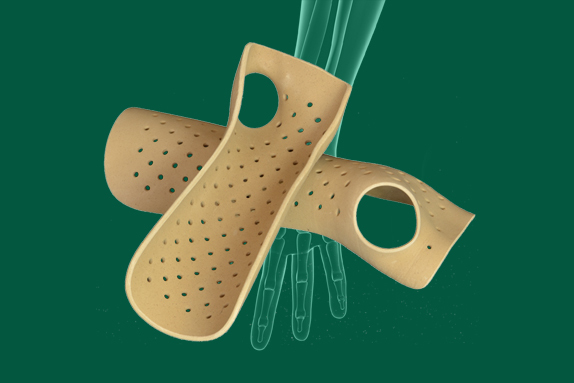 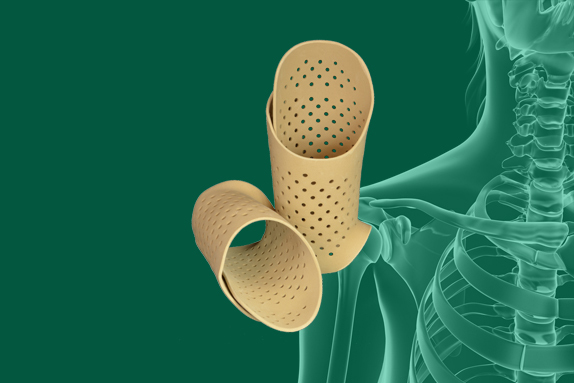 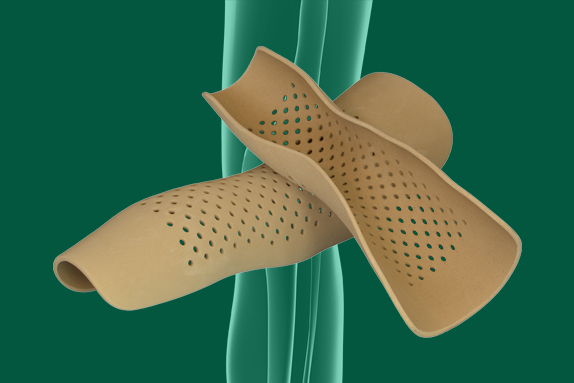 The UFS system is an innovative, ready-to-use, disposable splinting material made of cork, developed by GeniMedical and suitable for many indications. Thanks to the unique properties of the material, our splints can be used to immobilise body parts for the entire duration of a patient’s therapy. 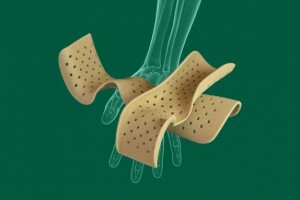 The system is comfortable, easy and quick to use, as well as dust resistant and fully X-ray penetrable. 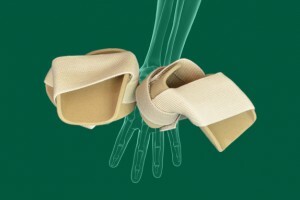 Several types and sizes of splints are available, both for adults and for children.